Water Supply and Sanitation Policy in Developing Countries Part 2 explores what is being done about the complex, controversial problem that half a billion people worldwide do not have improved water supplies and two billion do not have improved sanitation. Join us and develop your skills with our critical view on how to address this major 21st century global challenge. Note about Parts 1 and 2: If you have not taken our Part 1 water MOOC, you are still very welcome to start with this Part 2. However Part 2 uses a conceptual framework for policy analysis, and a detailed overview of existing water and sanitation conditions worldwide, that is presented in Part 1. You may therefore wish to take Part 1 before starting Part 2. 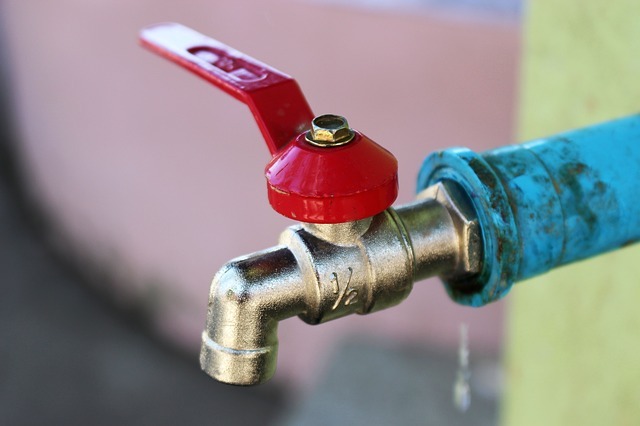 Water Supply and Sanitation Policy in Developing Countries Part 2 is our second MOOC in a two-part sequence, and looks at ‘Developing Effective Interventions’. Here we invite you to develop analytical skills and deep understanding about a complex, controversial policy problem – one with no simple, easy answers. About half a billion people on our planet still lack access to improved water supplies and about two billion do not have improved sanitation services, leading to an unknown but very large number of avoidable deaths each year from water-related diseases. Millions of dollars are spent on avoidable health care expenditures, and people – mostly women – spend many billions of hours carrying water from sources outside the home. Reducing these costs is a major global challenge for us all in the 21st century. Join us to explore the challenging and complex political, economic, social, and technical dimensions of the policy interventions that donors, national governments and water utilities use to address this challenge. •	Session 1: Introduction and how our ‘ancient instincts’ affect water policy interventions. •	Session 2: Planning better policy interventions: Roles, features and examples of planning protocols. •	Session 3: Water pricing, tariff design and subsidies. •	Session 4: Providing information to households and communities to improve water and sanitation conditions. •	Session 5: Changing the institutions that deliver water and sanitation services: Privatization in developing countries. •	Session 6: Changing institutions: Lessons from the UK water privatization story. •	Session 7: Changing institutions: Improving regulation of the water and sanitation sector.